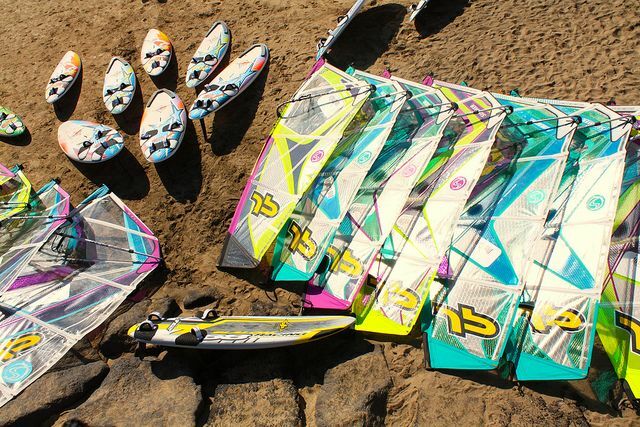 This is an ideal option for intermediate and advanced windsurfers. Windsurfing accommodation in an small apartment complex close to the beach and all shops, bars, restaurants and the windsurfing centre. 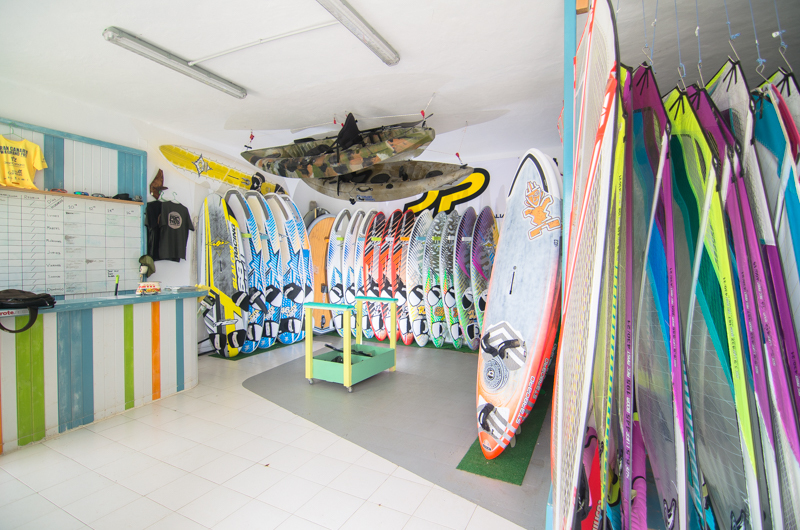 A wide selection of boards and rigs from JP and Neilpryde and a hire car to give you the freedom to explore the island. For those of you who prefer to stay put, we offer return airport transfers. 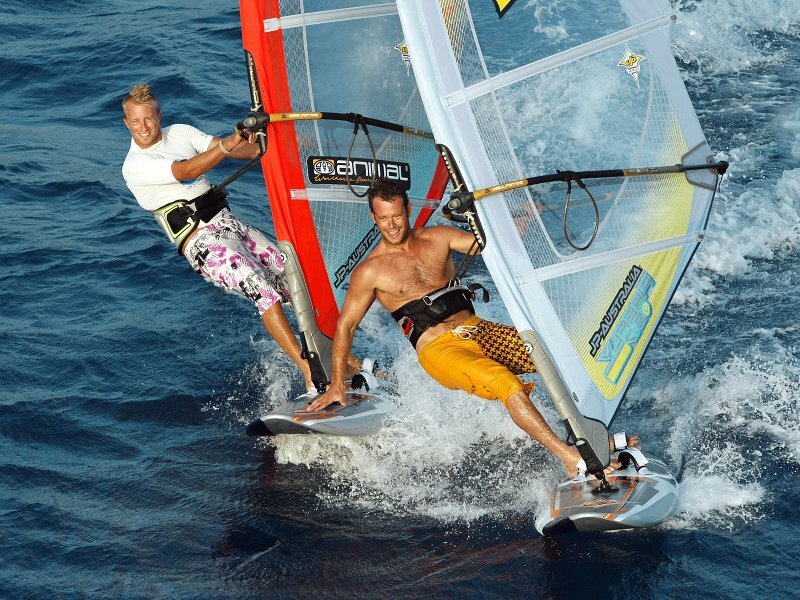 The accommodation + rental windsurfing holidays in Lanzarote are available all year round and places are subject to availability.